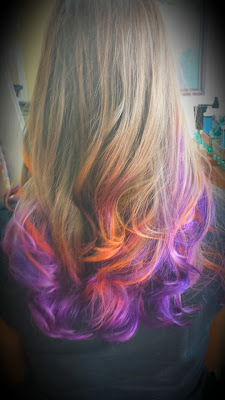 Clemson Girl: Quick Poll: Orange and purple hair - a Clemson gameday do or don't? Quick Poll: Orange and purple hair - a Clemson gameday do or don't? Orange and purple hair - a Clemson gameday do or don't?